EVERTRADE International, Wholesale eyewear - How We Work . Each client is followed by a Sales Representative depending on the geographical area the client belongs to. Our Export Sales Team speaks various foreign languages: English, Spanish, German, Italian, Mandarin, Russian. When you sign up on our website you will receive a call from our Export Team to finalize your registration. Historically Evertrade was known as the first wholesale E-commerce platform specialized in authentic branded sunglasses and correction frames. Every day we continue to enrich our online BtoB platform through improving our clients’ experience online. 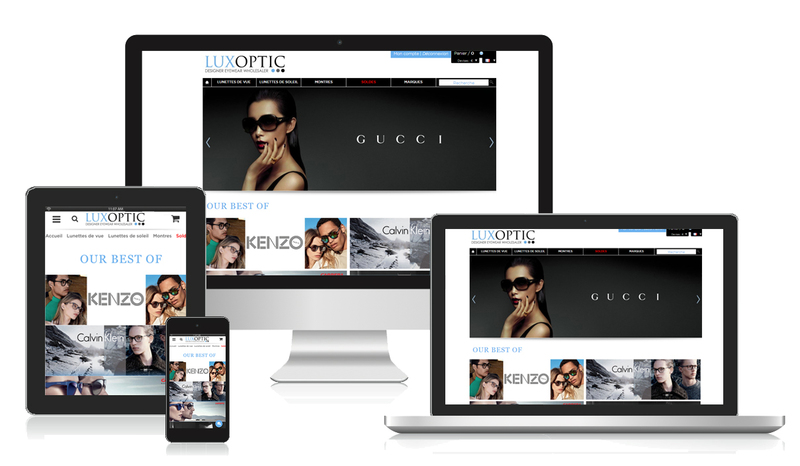 Luxoptic offers different opportunities: new collections, special offers and close-out deals. Our products are selected according to the international market trends in order to offer our clients the largest range of designer eyewear. Today you will find there all of our listings with up-to-date stock levels, detailed product descriptions so important for opticians as well as HD visuals indispensable for online resellers. You don’t need normally any assistance to place an order and if you do, our Sales Representatives are there to guide you through the checkout process. Are you in France? Are you visiting Paris? 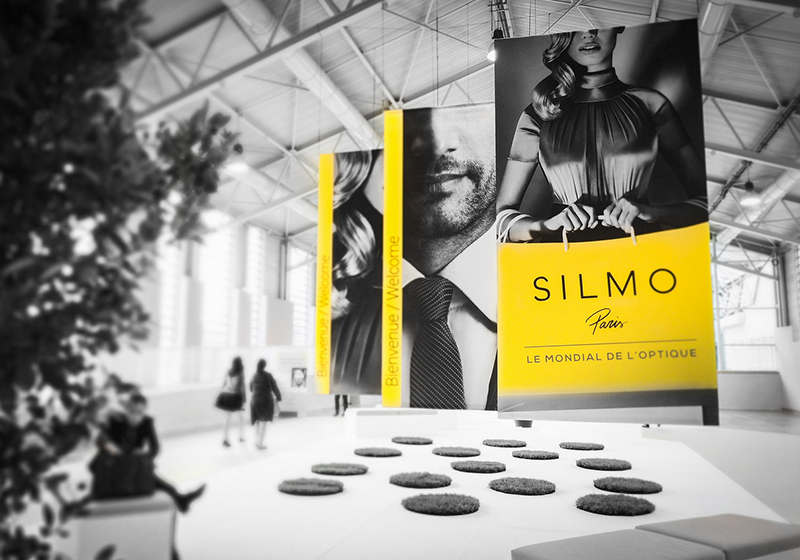 You prefer to have a face-to-face appointment and see our products with your own eyes? We have a large showroom where you can select your models and get assistance from our International Sales Team to successfully place an order and settle the payment. We are open from Monday to Friday from 9am to 6pm (5pm on Friday). Every year EVERTRADE participates in different international eyewear shows. 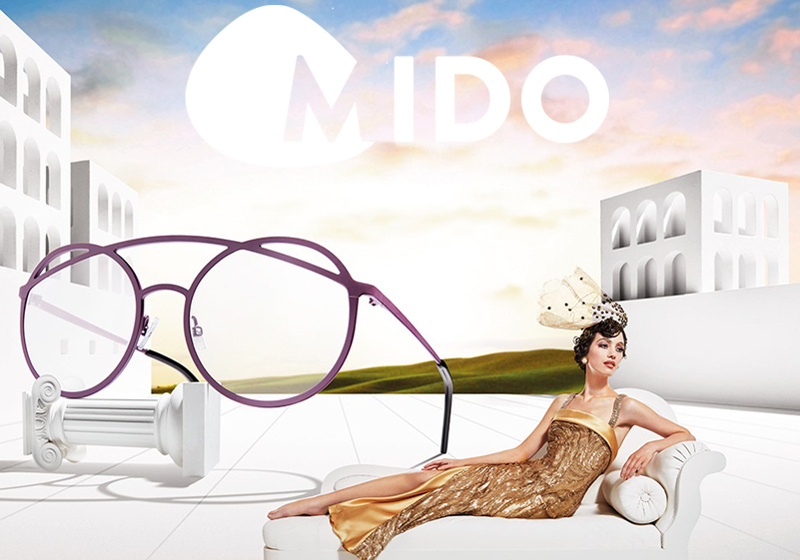 The most important for us is MIDO show in Milan and SILMO in Paris. 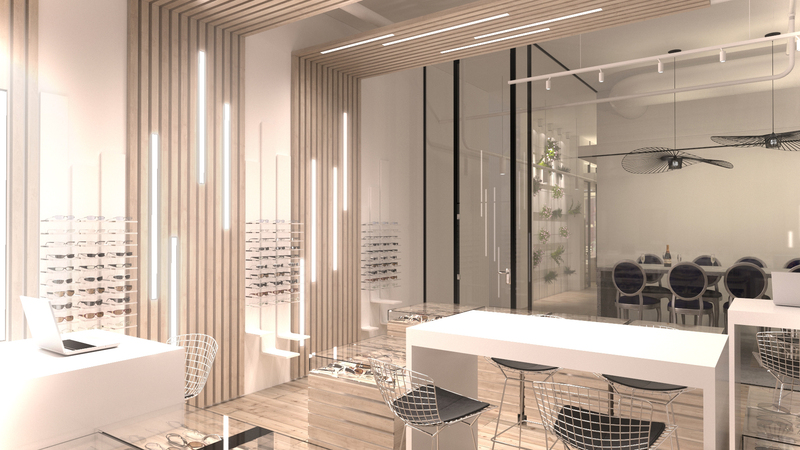 You are welcome to take an appointment so as to visit our showroom and discover the lastest arrivals of branded sunglasses and optical frames. Note that we generally have more than 5000 styles from the best eyewear designers in prescription glasses and sunglasses. EVERTRADE provides fast and reliable international shipping solutions to all destinations with the best freight companies like DHL. All orders can be insured and will be provided with a tracking number. 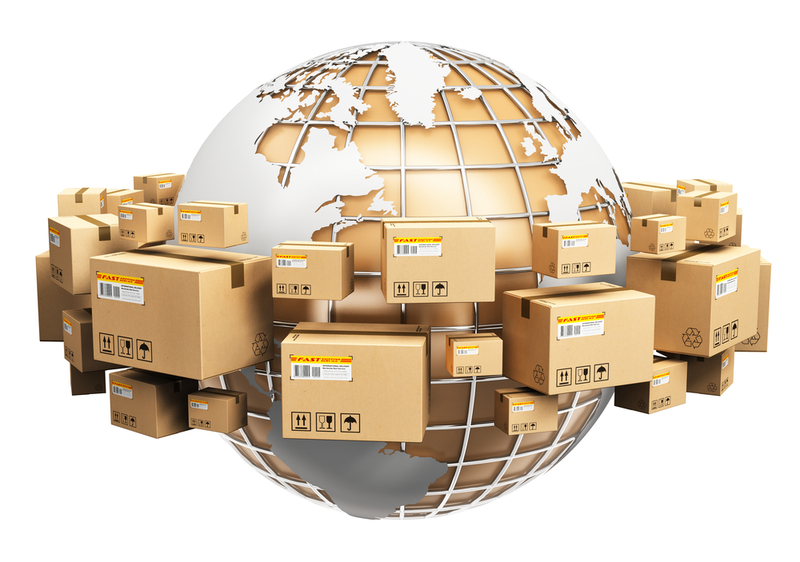 From small individual orders to large shipments overseas – we can provide fast & reliable shipping to any part of the world for any type of order. You will receive our support at any step, we can assist you with all the paperwork, consult you on custom clearance procedures and provide you with a tracking number for your order. 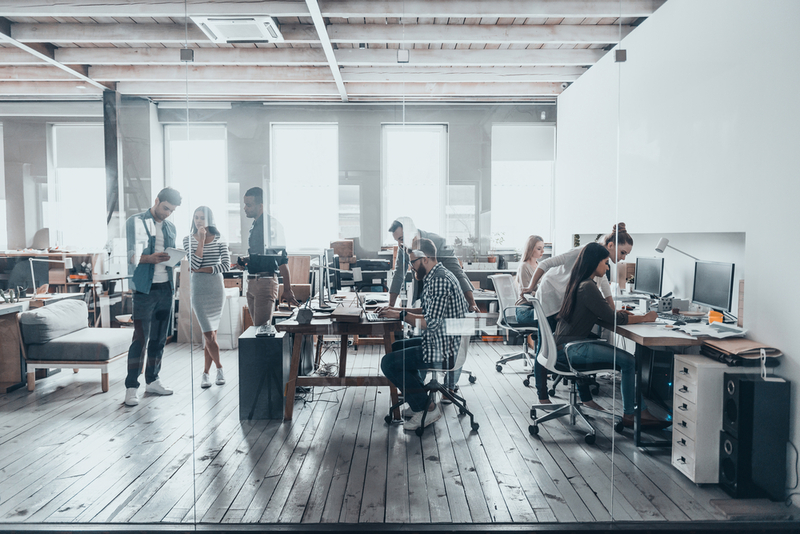 We always work within the sales restrictions and guidelines coming from the manufacturers to ensure that all products end up in the right place and at the right price so as not to disturb their ongoing business. We do not send mass emails to our client base as it degrades the value of the product and kills the brand image as well. We know very well our clients as well as their needs so we operate through selective and targeted offers. This method protects the brand’s integrity, its DNA and values. Our wholesale website is secured and accessible on a members-only basis. We manually review and verify every new account before accepting its access to the wholesale platform. We believe quality is better than quantity. Each member account has access to offers according to the location, market or brand restrictions and primary activity of the business.